The Beverage Shop Beer Distributor is conveniently located on Route 97 in Erie, PA across from Presque Isle Downs Casino. 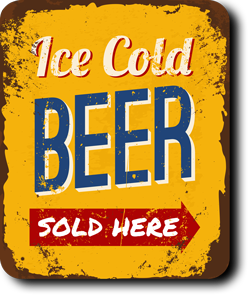 We carry hundreds of domestic, import and craft beers as well as wine coolers, soda pop and bottled water. 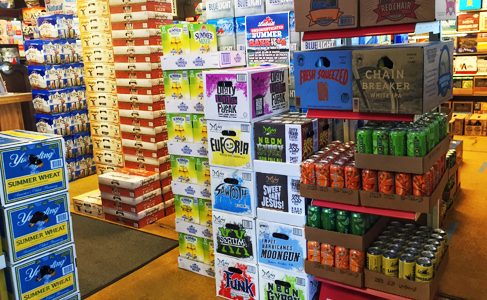 We offer cases and 12-packs and have availability to offer you mixed six-packs, singles and even mixed 12-packs of beer from Lucky Louie’s Beer and Wieners right next door in the same building. If you’re looking for a quick solution for party supplies, we’ve got you covered! Kegs, party taps, tubs, cups, ice and beer glasses are just a few of the items we stock for your convenience. Sick of so-so service? You’re in for a nice surprise! 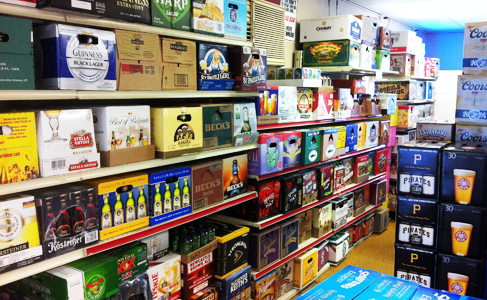 At the Beverage Shop Beer Distributor, we’re locally owned and operated. We love our customers! We take pride in providing fast, friendly customer service. We get it! You work hard and you deserve a little rest and relaxation at the end of the day. Enjoy all your favorite domestic beer and import choices without driving all over town to find them. Our inventory is always stocked. Don’t see what you’re craving? Just let us know. If it’s available in our area, we’ll be glad to get it in for you. Interested in trying the latest microbrew or import? Why not try a smaller quantity before you buy the whole case. We have the capability to offer you a mixed six pack, mixed twelve pack and singles from next door at Lucky Louie’s Beer & Wieners (in the same building). +	NO EXTRA CHARGE FOR COLD BEER! The Beverage Shop carries 100's of domestic, imported and craft brews. We also carry wine coolers, soda pop and water by the case. For great customer service with a smile, stop in today. We take special orders and we NEVER charge extra for cold beer! 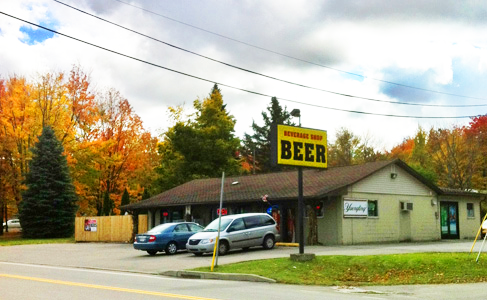 The Beverage Shop Beer Distributor is conveniently located on Route 97 in Erie, PA across from Presque Isle Downs Casino.